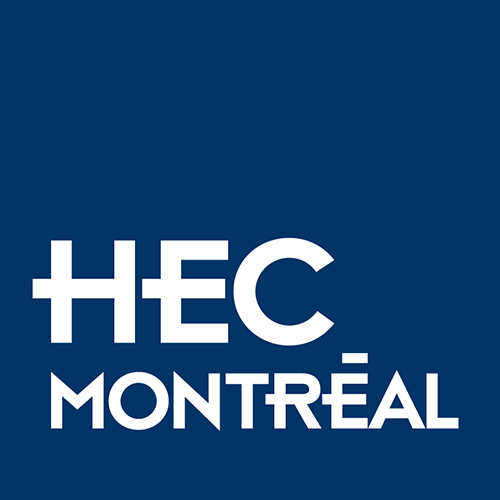 Alumni HEC Montréal would not be what it is without the involvement of our valued contributors. Every year, more than 80 alumni step up and support our various activities around the world. Interested in joining a committee or a regional chapter?